Congratulations to winners of a printable of their choice from Laurel St. Design: Marilyn Borkholder on the Facebook post and Lori on the blog. And if you didn’t win, you at least know where to find cute stuff! 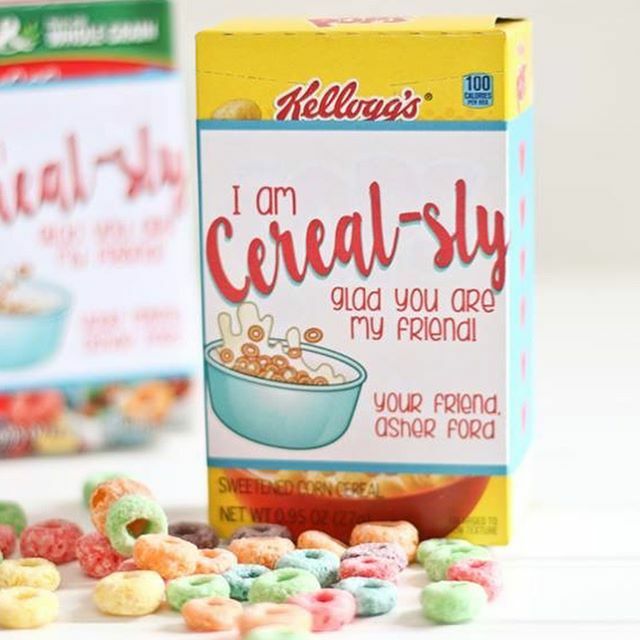 Have a cereal-sly good day!